- For a free estimate when we get to do the job. - For your peace of mind and for great rates. 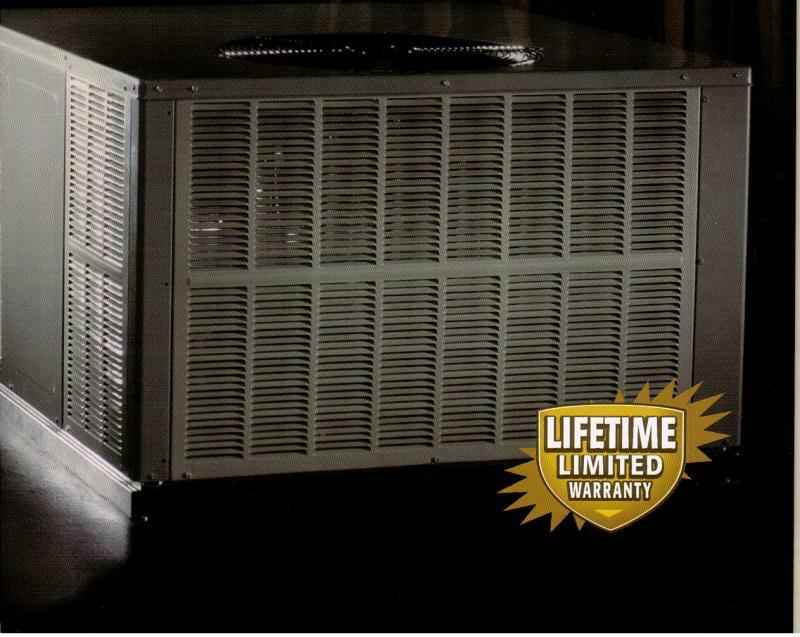 For great warranties and experienced workmanship. 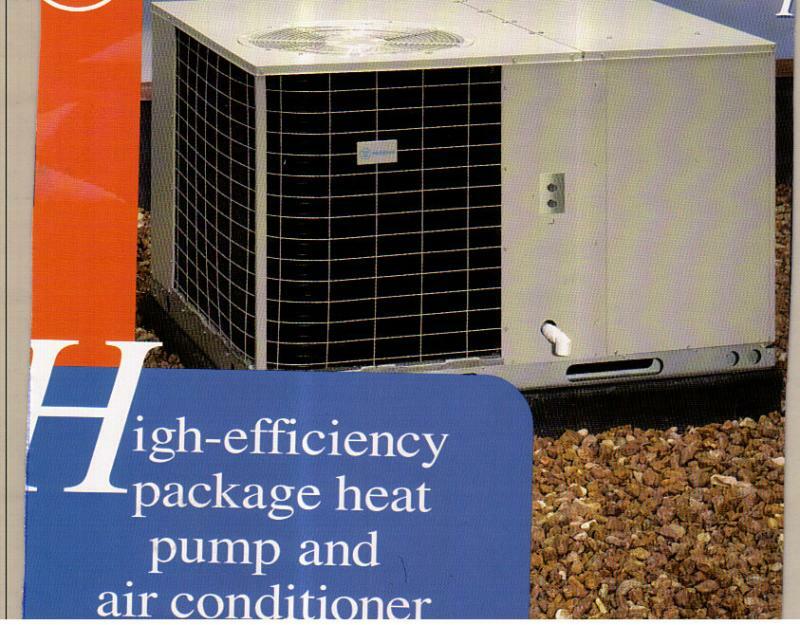 Thank you for Chosing Delta Pacific Mechanical for your Heating, Air conditioning and Ventilation needs !